Easy installation,no need to remove original brake levers 4). 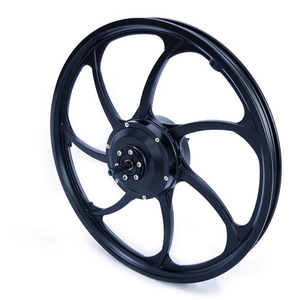 3.We have professional team on ebike parts , rich working experience engineers and sales . 4.Workers are well trained ,testing every single parts before packing. Please inform us formally before our production and confirm the design firstly based on our sample. * Q6. 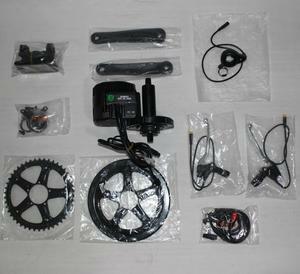 How can I get best performance from the batteries9 A: Before you riding, it is best if you fully charge the batteries. * Q8. How long does it take to fully charge the batteries9 A: That depends on how full they are. &bull; Special cost control system ensure to provide the most favorable price . 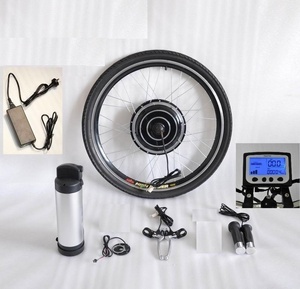 &bull; Rich experience on manufacture field with 7 years' product electric bike kits. &bull; Considerate after-sales service The Packing 1.all kits in a carton. is an state-owned enterprise spacialized in the production of bicycles and its accessories and trotter electric scooter. Having alreadypassed the CE and ROSH certification, our products have been exporting to Italy,Japan,Korea,Europe,USA and other countries and regions. Looking to the future, Trotter sincerely welcomes your partication and is willing to try her best to cooperate with you. 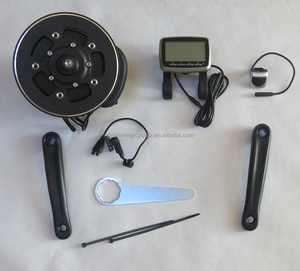 Alibaba.com offers 294 cheap ebike controler 250w products. About 29% of these are other electric bicycle parts. 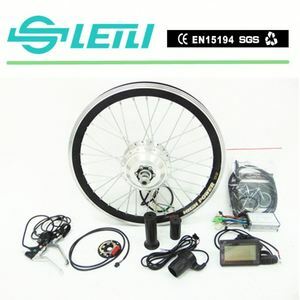 A wide variety of cheap ebike controler 250w options are available to you, such as aluminum alloy, steel, and aluminum. 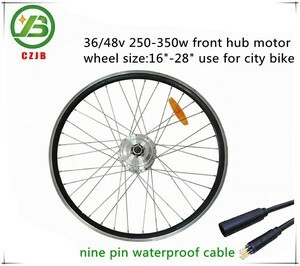 You can also choose from 36v, 48v. As well as from 200 - 250w, > 500w, and 251 - 350w. And whether cheap ebike controler 250w is 26“, 20“, or 14". 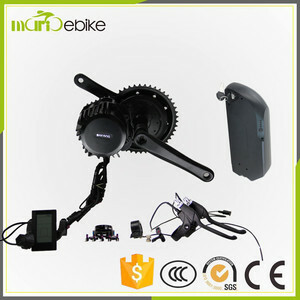 There are 216 cheap ebike controler 250w suppliers, mainly located in Asia. 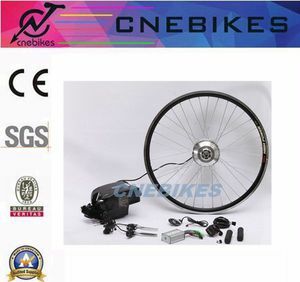 The top supplying country is China (Mainland), which supply 100% of cheap ebike controler 250w respectively. 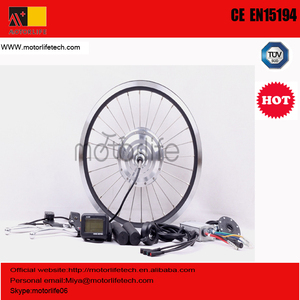 Cheap ebike controler 250w products are most popular in North America, Western Europe, and Eastern Europe. You can ensure product safety by selecting from certified suppliers, including 36 with ISO9001, 7 with Other, and 3 with TL9000 certification.